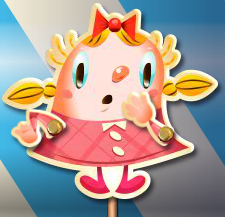 Dominate Candy Crush using our Candy Crush Saga Cheats! 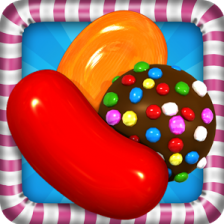 These Candy Crush tips and tricks should help you through the candy crush saga. We recommend using our search bar to find any level you are having difficulty beating. Also, below are a list of ways to cheat at Candy Crush to make it through the tough levels! Still having problems? Use our search bar above to search all the candy crush levels to find the Candy Crush Saga Cheats for each individual level. 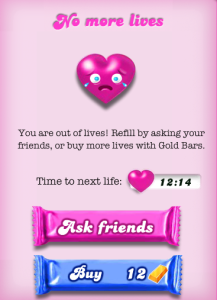 Also, on those pages, you can leave a comment and other Candy Crushers can help you beat the levels. If you have questions, refer to our tips to boosters section, which should help you get through with the boosters engaged! We are in this together, and keep on crushing!